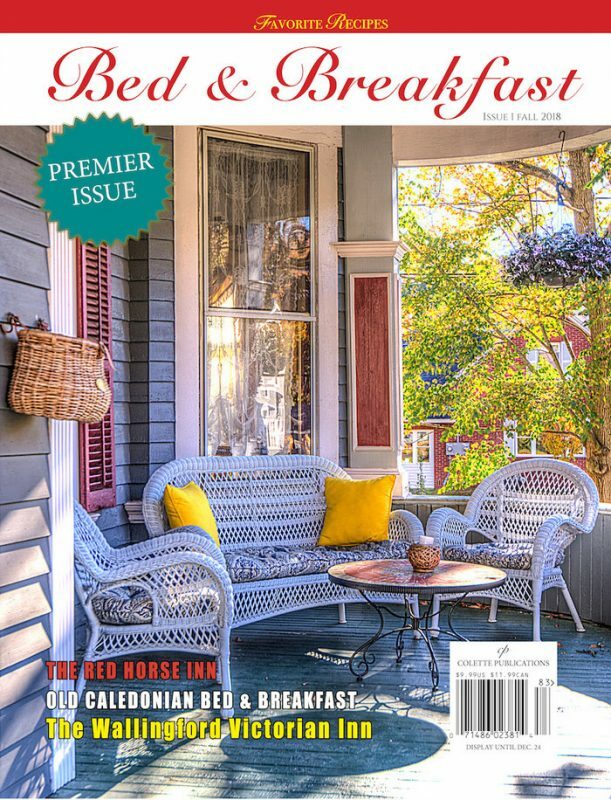 We are delighted to announce that we will be contributors to two new magazines being launched in the USA; Bed & Breakfast magazine and Chateaux & Castles Quarterly. Look out for the premier issues coming this autumn – you might recognise a certain luxury B&B in SW France in the Bed & Breakfast magazine, as well as a behind the scenes article of the iconic Narbonne restaurant “Les Grands Buffets” in the first ever Chateaux & Castles Quarterly magazine. 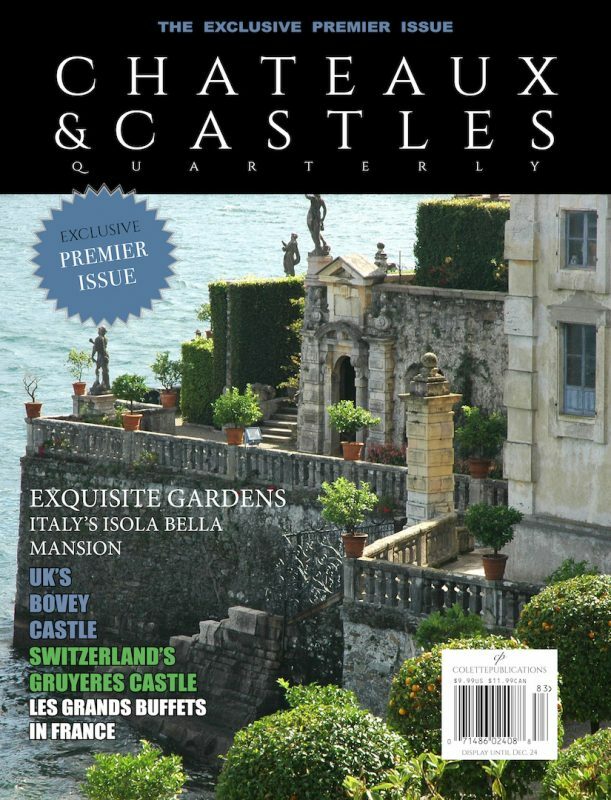 You can buy issues online or subscribe for a 12 or 24 month subscription to both Bed & Breakfast magazine Chateaux & Castles Quarterly magazine. PLUS – in our September E-Newsletter – we will be giving you the chance to win a year’s subscription to your magazine of choice !